As leaders in the church one of our greatest responsibilities is building bridges between the church and the home. I talked more about why in Part 1 of this series. The bottom line is when we build these bridges, both families and churches grow stronger. So how do you do that? What exactly do these bridges look like? Even in that list there are many variations in design, materials and construction. Why? Because each bridge is built by a specific group of people to serve a specific function within a specific place. The same is true for the church. If you look at churches who are successfully building bridges between the church and the home, you will see a wide variety of models. Why? Because each bridge is built by a specific group of leaders to serve a specific congregation within a specific local church setting. In other words, the bridge you need to build between your church and the families in it will be unique to you. To just blindly copy the bridges designed by another church would be disastrous. Okay, so I know that's a little vague. But that's intentional. The last thing I want is to offer you a prescription to do what my church or any other church is doing. God has a dream for the families in your church that looks different than His dream for mine. 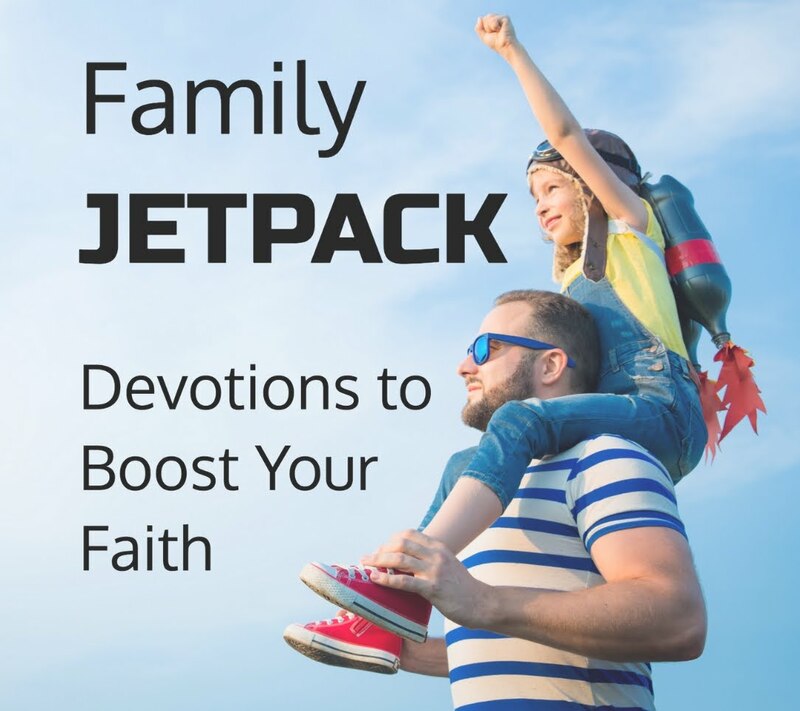 Inspire families to be the church. Teach parents how to be the primary disciplers of their kids. 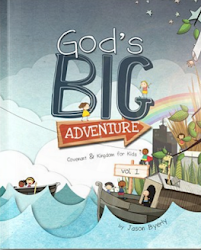 Provide tools to help parents have spiritual conversations at home. Resource parents to deal with tough situations. Support families who are struggling. Challenge families to live on mission. That doesn't mean you should never borrow and adapt ideas that are working in other churches. We all do that. However, you just have to be careful to process ideas through the filter of what is God leading your church to do. God may give you inspiration from what another church is doing, and that's great, but I bet it will still have a unique flavor in your church. In my next post, I will give you six different tools you might use to build bridges between your church and the home. In the mean time, where do you see God working in your families? What do you sense God is calling you to do to connect them in your church community? P.S. I'll be digging into this in even more detail this Thursday in my breakout Easy First Steps to Building a D6 Culture at the D6 Conference in Louisville, Ky. If you're coming to D6, I hope to see you there. There's still time to register if you want to come and get inspired.